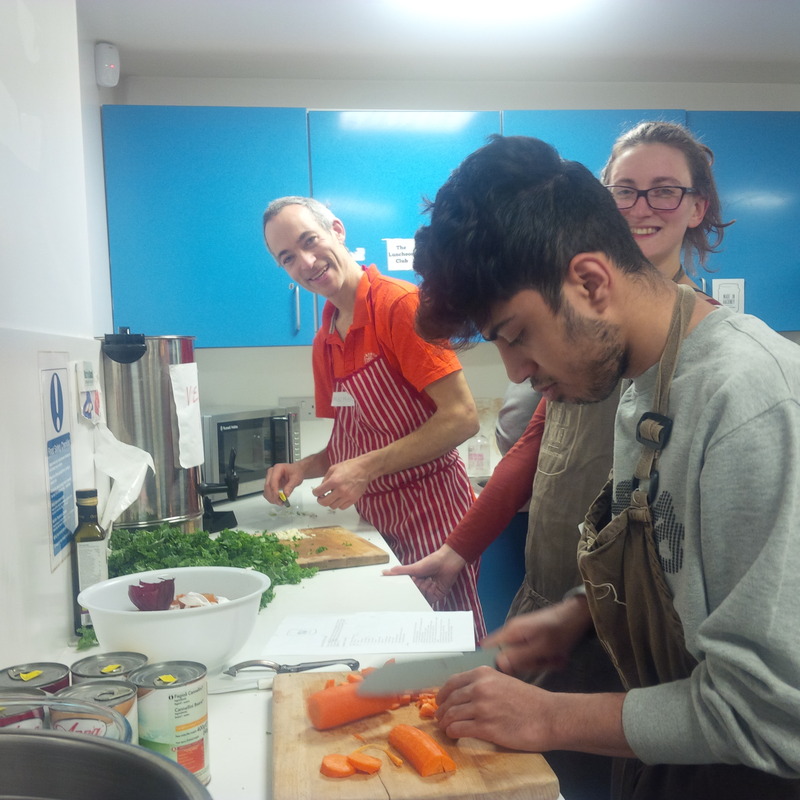 FULLY BOOKED This is the 1st class of a 6 week course - Celebrate London’s multicultural community by learning how to cook a range of international cuisines. From West African to Indian, Turkish to Middle Eastern, Caribbean to Chinese – this is a culinary trip around the world. Committed to improving health and wellbeing and reducing food miles, our teachers adapt recipes and show learners how to get the same authentic taste from local ingredients and healthier cooking techniques.